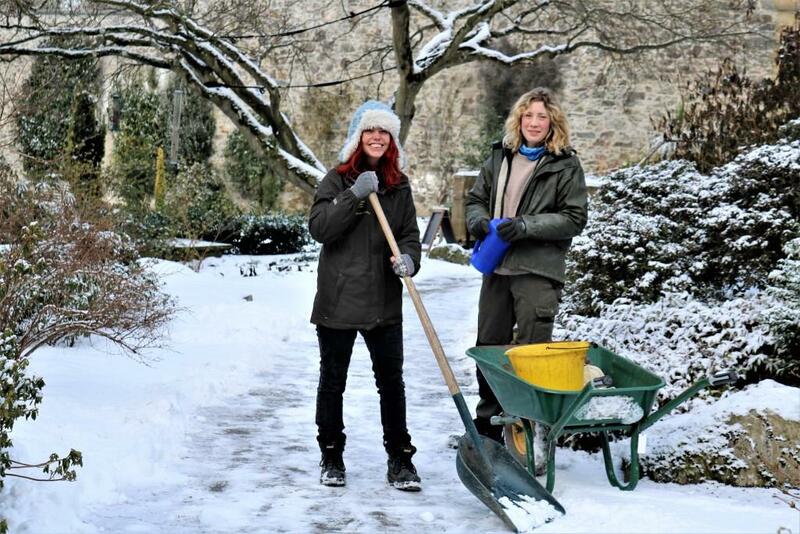 Bodnant can offer you one of the most beautiful and prestigious locations in the UK to launch a successful career in Gardening. 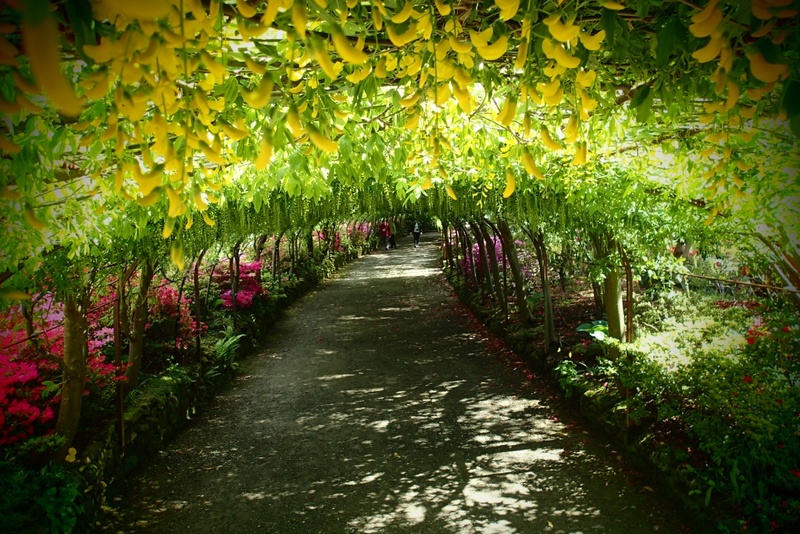 Our 250,000 visitors tell us they love coming to this internationally famous garden, renowned for its laburnum arch, grand Italianate terraces and spectacular Dell. 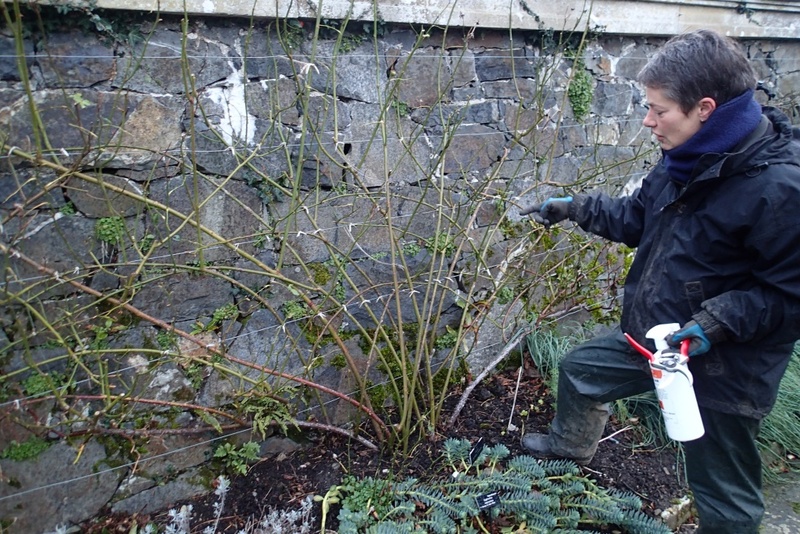 A traineeship at Bodnant is always a much sought after opportunity and you will learn first-hand from our friendly and highly skilled garden team. 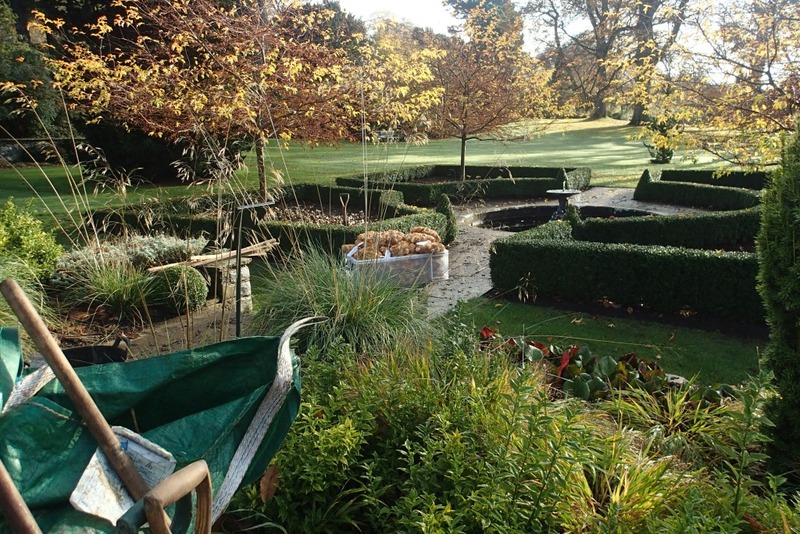 Joining our team now has the added bonus of involvement through an exciting period of the garden’s development, as new areas are being opened and a range of projects are underway to improve existing features. This iconic 80 acre garden with spectacular views across Snowdonia is a joy to be part of through every season. Bodnant’s expert garden team works hard to maintain the much admired and inspiring plant collections, expansive lawns and colourful terraces. 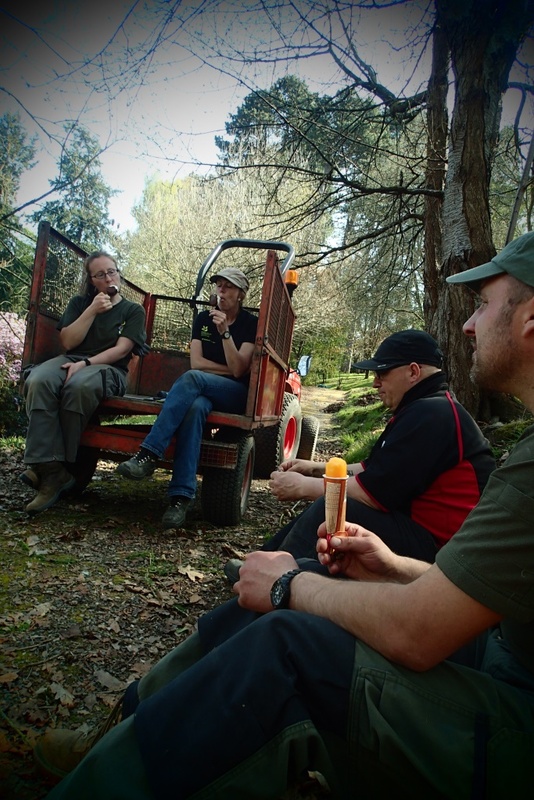 You will receive a warm welcome from staff and volunteers and will enjoy learning how to achieve the high standards that have helped to build Bodnant’s reputation. 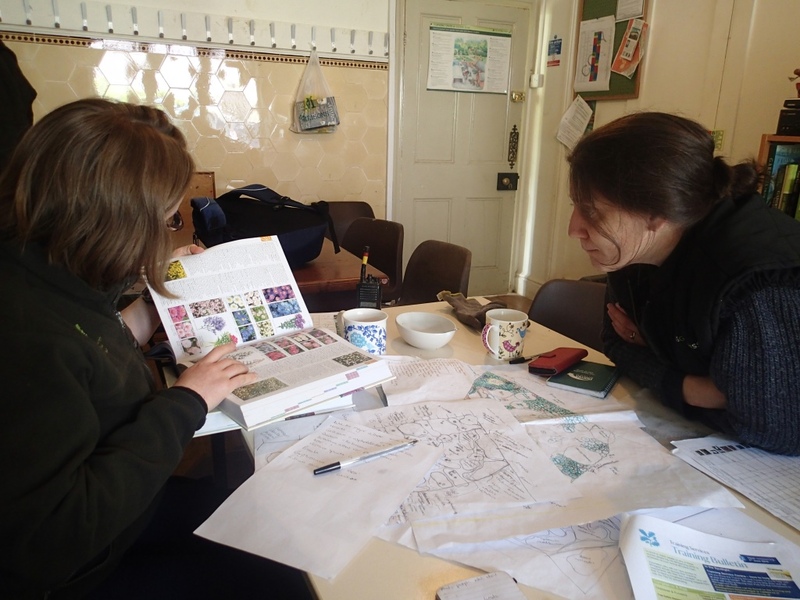 The garden team encourage a collaborative and creative approach and are united by their love of Bodnant Garden and the outdoor lifestyle they enjoy. 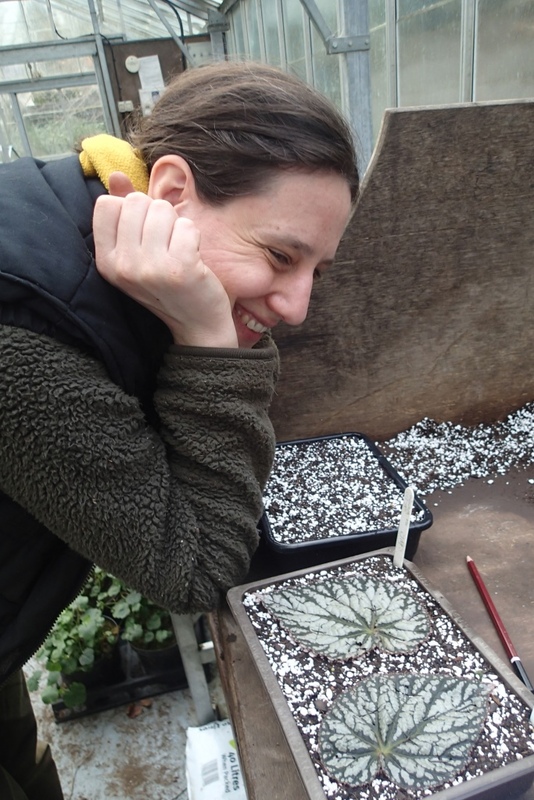 You will be immersed in a stimulating programme designed to improve your plant knowledge and instruct you how to manage the different parts of the garden. 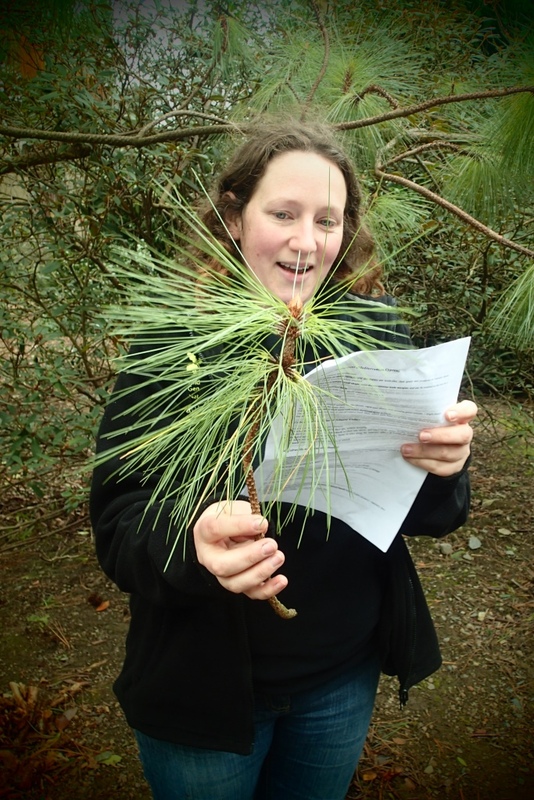 Throughout the seasons you will be constantly learning new skills and gaining the knowledge that will form the basis of a successful career in National Trust or other prestigious gardens. You will also have a vital role in engaging with our visitors, working alongside our Garden Volunteers and being an ambassador for Bodnant Garden. Ease of access: The nearest train station is Tal-y-Cafn, 2 miles away. Glan Conway is the nearest town (3 miles away) and also has a station. Bus links limited.